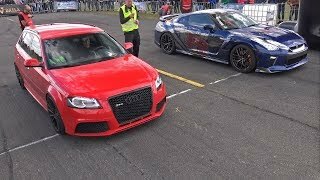 750HP Audi RS6 EvoTech Motorsport!! LOUD SOUNDS!! 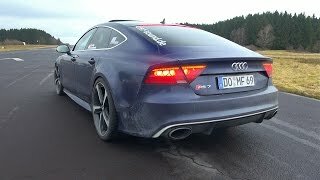 Audi RS6 Avant C7 Trying To Drift! 1000HP Audi RS6 DTM - Tribute - Gone but not forgotten!